Are you in the market for a hot new set of wheels? 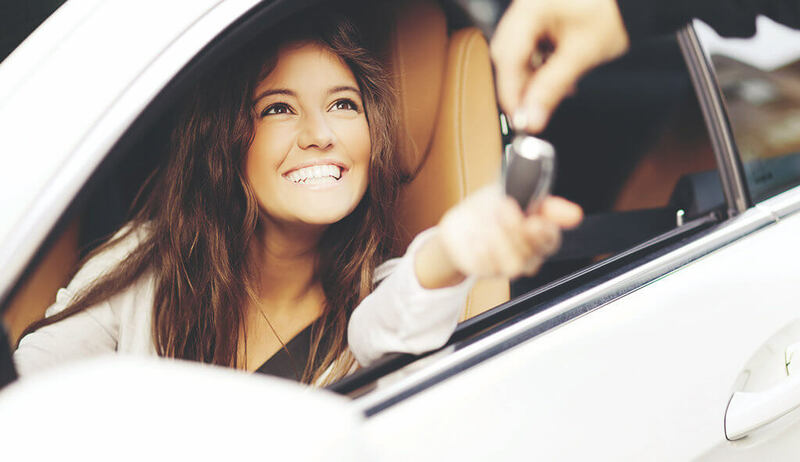 The great news is, year-end provides the perfect opportunity for you to go car shopping. With 2018 fast approaching, working men and women across the globe have one important issue on their minds… vacation! After a year’s worth of hard work and productivity, it becomes tempting to pack up, forget about work and embrace your new-found freedom. However, if you’ve been considering buying a new car, don’t delay. It’s most definitely worth doing before the New Year rolls in. But why? Well, a number of factors come in to play at this time of year. From slashed prices to favourable markets, here are 5 reasons to make buying a new car your most urgent resolution. December is the ideal time to go car shopping, as the market reflects a variety of reduced prices, thanks to dealers who are pushing to meet their quotas. Savvy shoppers around the globe are wise to take advantage of the market at this time of year. Car dealers are looking to empty their lots and showrooms of current models, thereby clearing the way for new and improved models to sell in the year that follows. This fact means prices are drastically slashed, to the benefit of consumers like you who are looking to purchase a sleek new ride. Competition between businesses is good for the customer, as car dealers are forced to cut prices to gain a leg up on their competition. What’s more, vehicles purchased during this period are likely to come with extra items and services, adding value, sweetening the deal and making buyers extremely happy. Upgrading your ride is worth doing at this time of year. According to data collected for TransUnion’s Quarterly VPI (Vehicle Pricing Index), consumers right now are experiencing new vehicle price increases at their lowest rate since 2013, while increases on pre-owned cars are speeding up. In other words, if you are looking to upgrade, now is the time to do it, and you’ll get better value on a car that will last you longer. Win-win, right? Tata Motors provides us with yet another excellent reason to purchase a new car before 2017 draws to a close. With the aspirations of their clients at heart, TATA offers a range of terrific vehicles from which you can choose. Always providing buyers with cutting edge solutions to their automobile needs, and since we’re getting into the festive spirit, Tata is now offering buyers a payment holiday until February 2018 on the Bolt Hatch Turbo – buy your brand-new Bolt Turbo now, and only start paying next February! Get around town in style, with peace of mind, knowing you got the best value for your hard-earned cash. Considering everything from the slashed prices and industry competition to attractive value-added services that car dealers are offering at this time of year, there is every reason to get out there and buy your new car before 2017 draws to an official close.